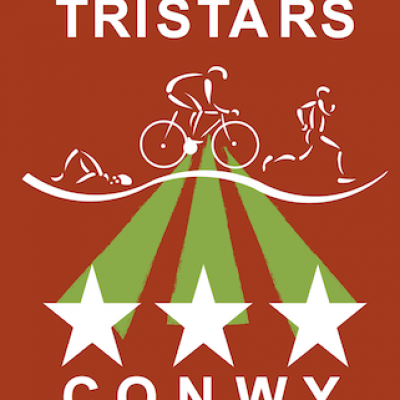 Our Junior Triathlon Festival includes novice and beginner races in the morning and National TriStars races in the afternoon. There will be races for 8 years up to junior and youth races for 15 to 19-year-olds. You can race in the morning and afternoon if you wish. Finishers medals will be provided for all finishers. For youth and junior races, there will be cash prizes for the first 5 boy and girl finishers. There will be trophies for the first three in each category.